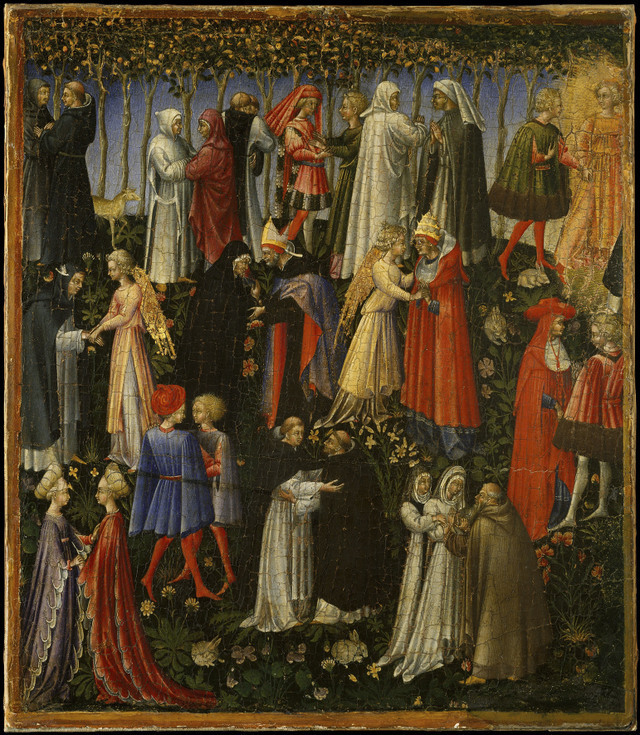 Even for fans of the early Renaissance, Botticini is not a name that will be familiar to many. 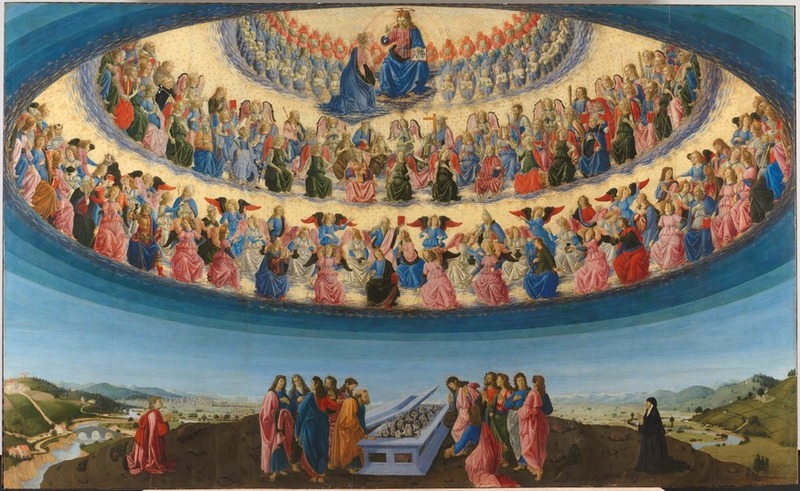 Yet the centrepiece of the National Gallery's free exhibition, Visions of Paradise, is his Assumption of the Virgin ascending to heaven after her death — a sublime large scale work that oozes with heavenly light. The angle of this exhibition is an engaging one; here is the story of the early Renaissance from the viewpoint of a single Florentine church, destroyed in the 18th century to make way for a marketplace. 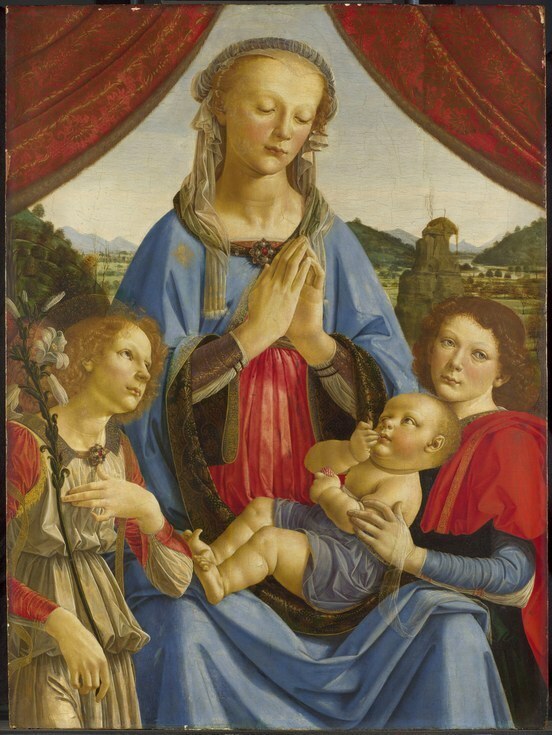 The Botticini Assumption was hung in the church as was the damaged altarpiece by Jacopo di Cione, on display here along with works by Andrea del Verocchio, the master who Da Vinci learned from. Palmieri, meanwhile, is immortalised in a bust, as the man who commissioned the Assumption. Things are beefed up further with a well-researched video trying to locate evidence of the long-gone church — seeking out a staircase and other architectural remnants now in privately owned flats. 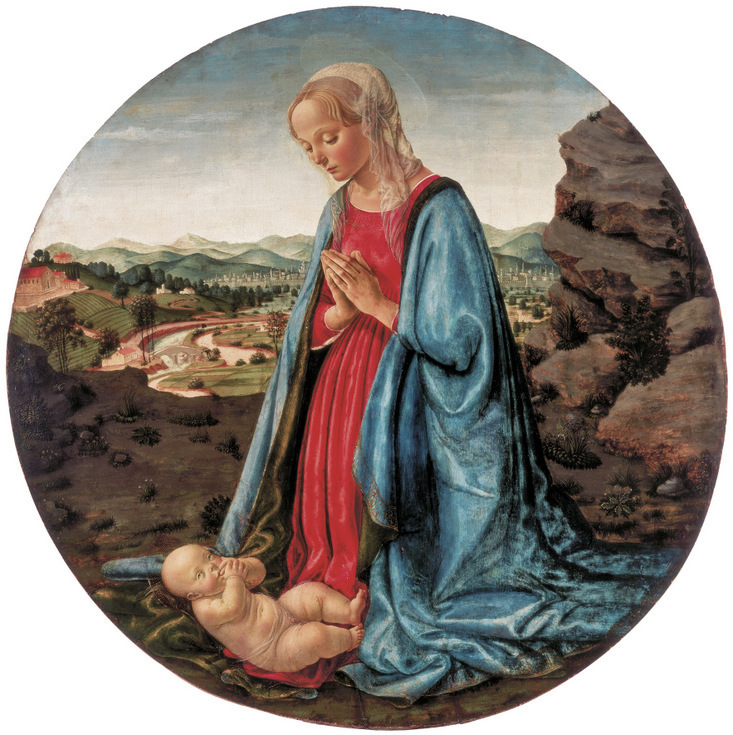 A smattering of Botticini's other works are here too, but they pale in comparison with the exhibition's opening gambit, and to be honest, compared to the art of his contemporaries. No matter; we won't forget his Assumption in a hurry. 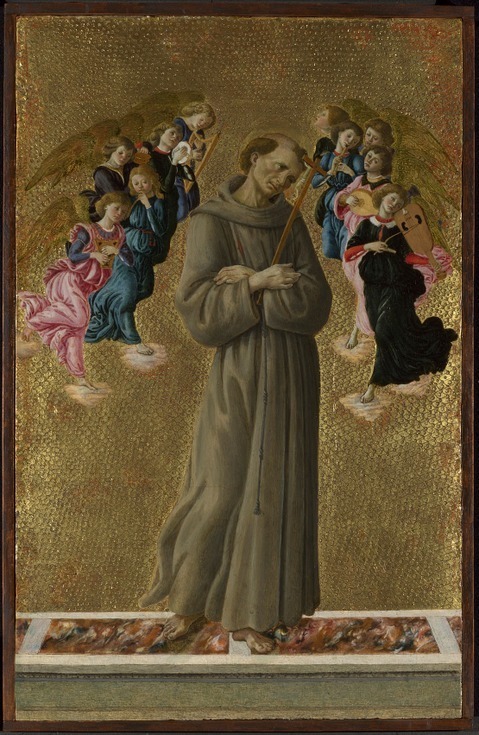 Visions of Paradise: Botticini's Palmieri Altarpiece is on at The National Gallery until 28 March. Entrance to the gallery and this exhibition is free. Also still on at The National Gallery are the excellent portraits by Goya, while next door are the powerful portraits by Giacometti at the National Portrait Gallery.